They're BACK and with new Springy patterns! Well today they're BACK on Jane.com with tons of new patterns and colors! 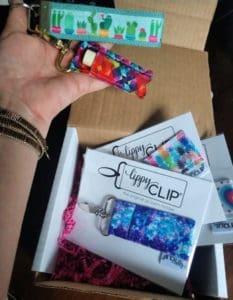 Snag your own Lippy Clip with Silver Hardware – or Gold Hardware in an assortment of cute styles/patterns for only $5.99 each! 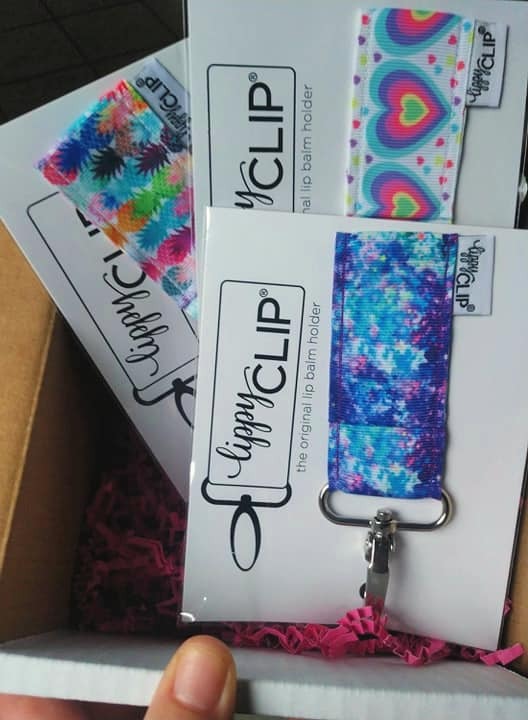 Available in a wide variety of choices, the popular LippyClip® lip balm holders are back, and now with silver OR gold-colored hardware. Never lose your lip balm again! 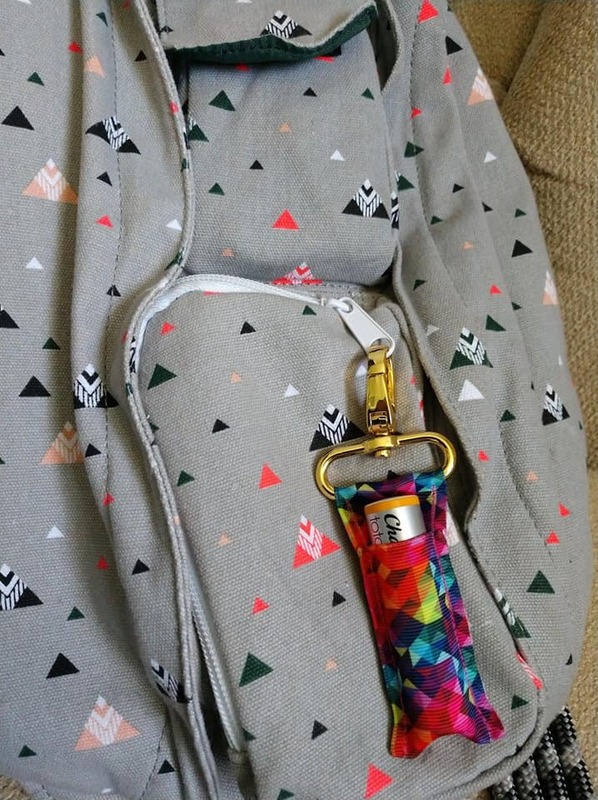 Clips on your keyring, backpack, purse, lanyard, belt loop, diaper bag – anywhere you choose! Securely holds your lip balm and keeps it easily accessible to you – it won’t fall out! This may even fit an essential oil roller bottle! Cute!